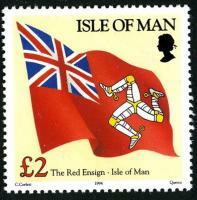 Albany Stamps specialises in British stamps for sale and supplies all types of GB stamps and philately with a choice of UK addressed and unaddressed first day covers, presentation packs, single stamps and sets, miniature sheets, GB machin stamps, stamp booklets, panes, regionals, Isle of Man, Jersey, Guernsey, Alderney and a lot more. 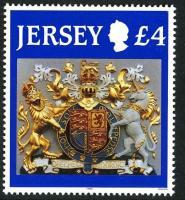 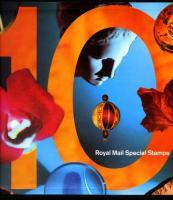 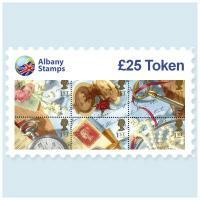 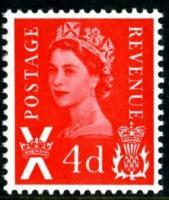 We also have large areas of UK stamps in stock yet to be loaded onto the site. 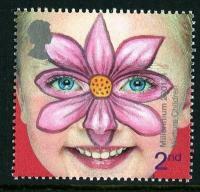 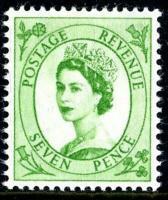 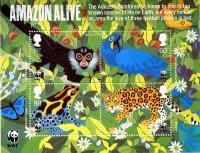 As UK stamp dealers, we pride ourselves on giving a good service. 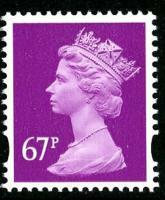 We always aim to ensure 100% customer satisfaction and have an established loyal stamp collector customer base with repeat custom.